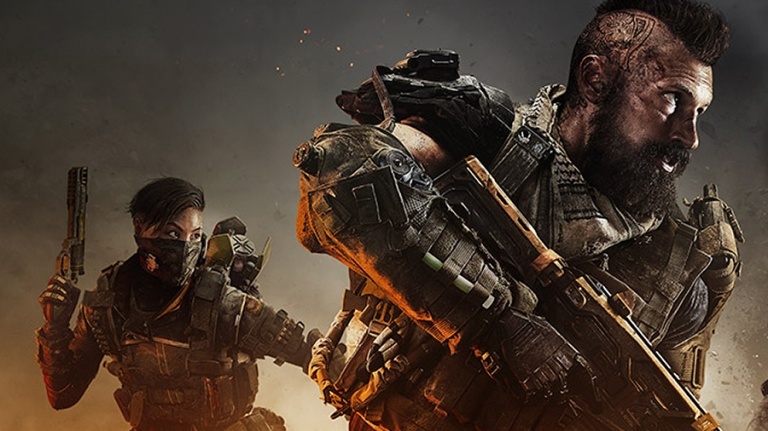 In a recent post to Reddit, Treyarch Studios has decided to drop some info on Call of Duty: Black Ops 4’s launch, including the game’s download size and pre-load information. You’re gonna be looking at about 55GB for this one. Treyarch thanked their optimization for the day one experience to allow a manageable download in todays AAA market. Blackout will be fully playable when the download reaches 30%, which is about 16-20GB depending on the platform. It’s not bad having Battle Royale available to move the wait along. A full download will be required, however, for regular multiplayer modes, Zombies, and Specialist Headquarters. Pre-loading on consoles will start at 12AM on October 10 in people’s local time. If people are planning on staying up late tomorrow night, it’d be wise to start the download before hittin’ that bed up, especially if your internet connection takes a century to download 1GB. In the days leading up to the release of the game, Treyarch will also be broadcasting a beta post-mortem video explaining that changes that have transpired thanks to feedback from player participation in the beta. Keep an eye on their Twitter and reddit page to see when it drops. It looks like we won’t be needing to clear any space from our consoles before launch, just yet. But just in case, what game gets the axe if room is getting made for Call of Duty: Black Ops 4?